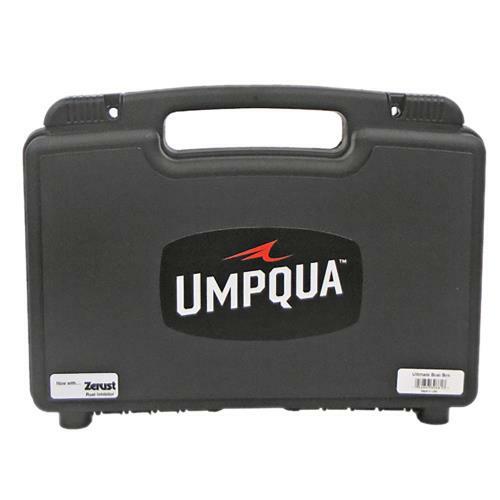 The Umpqua Boat Box is the industrial-strength large fly storage option with more space than other boxes on the market! 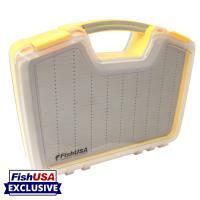 Internally these boxes feature both top and bottom slotted foam inserts but unlike the competition, an addition external slotted foam sheet for even more accessibility. 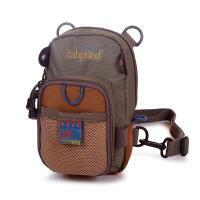 The deep foam inserts offer fly placement guides to assist in identifying where slots are located. 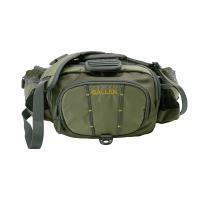 The Plano 137401 Guide Series StowAway Rack Tackle Box System is a must-have for all anglers. 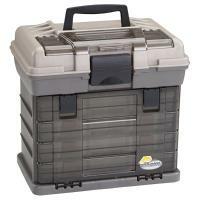 This tackle box offers versatility, ample storage, and easy access to your fishing gear. 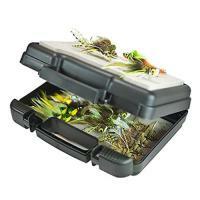 The see-through DuraView cover and top lid let you know exactly where everything is, so you spend more time fishing and less time digging through fishing gear. 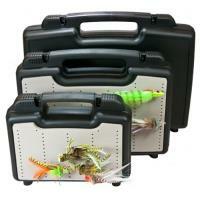 The Rack Tackle Box System has a carry handle and a secure latch to keep items in place when transporting. 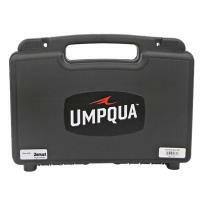 The Umpqua Boat Box is an industrial-strength, large fly storage option with more space than other boxes on the market! 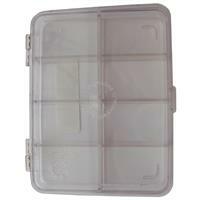 Internally, these boxes feature both top and bottom-slotted foam inserts. 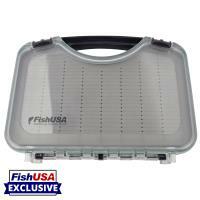 Unlike the competition, they have an additional external slotted foam sheet for even more accessibility. 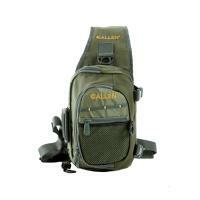 Deep foam inserts offer fly placement guides to assist in identifying where slots are located. Please note: The flies shown in the images are for display purposes only and are not included. 10 x 8 x 3 in. 13 x 10 x 3 1/2 in. 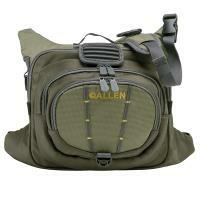 16 1/2 x 12 x 4 1/2 in.